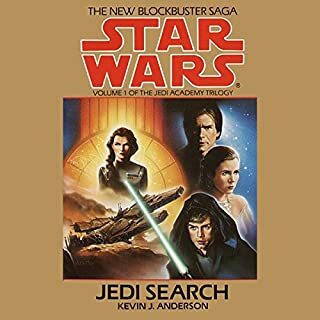 In the blockbuster best-selling tradition of Heir to the Empire comes this thrilling addition to the Star Wars saga, as peace gives way to a new threat. It is a time of tranquility for the New Republic. The remnants of the Empire now lie in complete disarray, and the reemergence of the Jedi Knights has brought power and prestige to the fledgling government on Coruscant. Yesterday's Rebels have become today's administrators and diplomats, and the factions that fought against imperial tyranny seem united in savoring the fruits of peace. But the peace is short-lived. 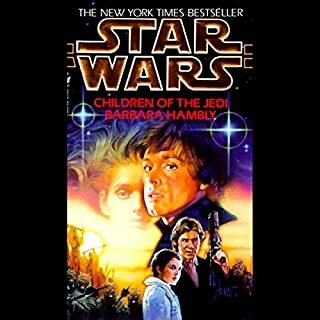 A restless Luke must journey to his mother's homeworld in a desperate and dangerous quest to find her people. An adventurous Lando must seize a mysterious spacecraft that has weapons of enormous destructive power and an unknown mission. 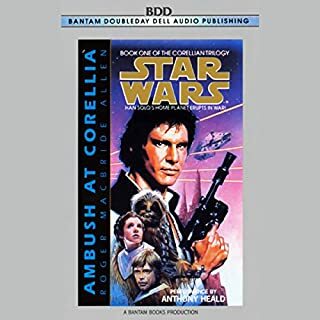 And Leia, a living symbol of the New Republic's triumph, must face down a ruthless leader of the Duskhan League, an arrogant Yevetha who seems bent on a genocidal war that could shatter the fragile unity of the New Republic - and threaten its very survival. More in the Black Fleet Crisis series we have. And download all of our Star Wars titles you can! ©1996 Lucasfilm Ltd. and TM. (P)1996 Lucasfilm Ltd. and TM. 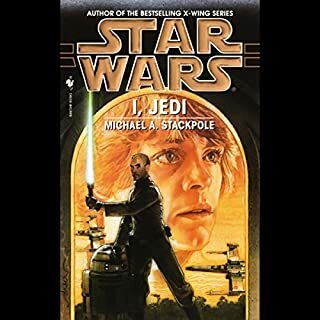 Not one of the best Legends books and honestly doesn't really feel like it fits with the rest of the series primarily because, it uses a lot of vocabulary that isn't seen elsewhere in Star Wars novels, such as referring to the Chief of State as "President". The actual plot line is pretty interesting, as there is a large amount of political background throughout the novel and a larger emphasis on military strategy and tactics. 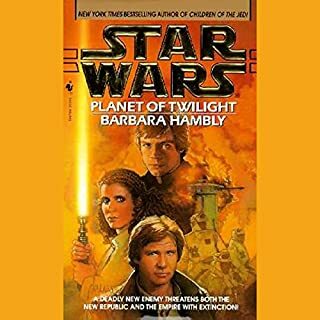 It without a doubt leans more towards the Sci-Fi end of the Star Wars spectrum, rather than the more fantasy take that books such as Planet of Twilight delve into it. Overall it's not bad, Anthony Heald isn't the best Star Wars narrator by any means but he's passable. The abridging was fine, but like always I wish it was just the full book. Overall a 3/5. 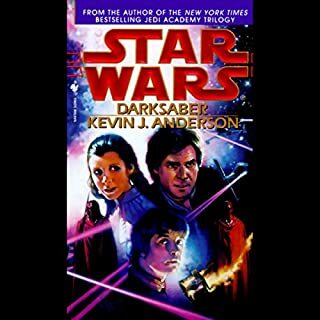 If you're trying to push through as much of the mainline post-ROTJ Star Wars Legends novels as you can like I am, than it's at least worth a look. Most unfulfilling Star Wars series I've read. 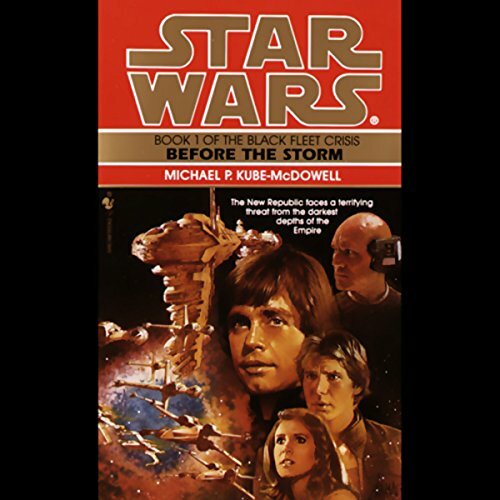 Would you ever listen to anything by Michael Kube-McDowell again? What does Anthony Heald bring to the story that you wouldn’t experience if you just read the book? Good job on multiple characters. Not perfect, but good discernment between characters. Three nearly completely disconnected story lines. These were also very short books. It should be one book. Don't waste your credits. This book does an effective job at establishing the setting for the Story, but you could just as easily skip to book three and not miss a thing.